Now available in bookstores and online as an eBook. Written by Wouter Fourie (CFP®) and Bruce Cameron, the retired editor of Personal Finance. Since introducing the book in June 2018, the first imprint of 7 000 copies has been sold out, making The Ultimate Guide a national best-seller. 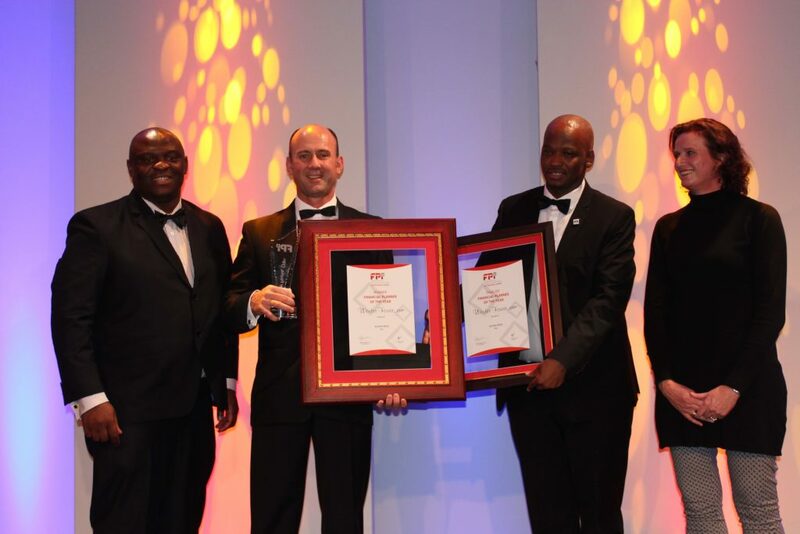 Ascor® gained recognition as the regional winner of the categories Excellence in Client Service, Excellence in Professional Development and the very coveted Best Adviser Firm in South Africa. Wouter Fourie, the managing director of Ascor® Independent Wealth Managers, was named one of Independent Adviser’s Global Top 100 Individuals. Carla Briers, one of our team members in the Accounting department, was just named the national top student in the May 2018 sitting of the board exams of the South African Institute of Professional Accountants (SAIPA). Selected by Investec, receives the award for best administrative assistant to financial advisors. Received the Award for Excellence in Investment Planning 2017 at the Old Mutual / International Adviser Awards at the Vineyard Hotel in Cape Town. Ascor® took home the top award in four categories, namely Use of Social Media, Use of Technology, Excellence in Marketing and Communication and the overall award as Best Advisor Firm. The Best Practice Adviser Awards are managed by International Adviser, a UK-based global publication for financial advisors, and Old Mutual International. Wouter Fourie, CFP®, won the 2015 FPI Financial Planner of the Year award, sponsored by Personal Finance, which honours the most proficient professional financial planner in the profession. Wouter has over 17 years’ financial planning experience and is the CEO of Ascor® Independent Wealth Managers. Godfrey Nti, CEO at FPI, said; “The Financial Planner of the Year award acknowledges the outstanding level of professionalism and ethics adhered to by a CFP® professional. It also showcases the highest standard of financial planning advice provided to their clients.